How To Record PC Gameplay On Windows 10 | GUI Tricks - In Touch With Tomorrow! 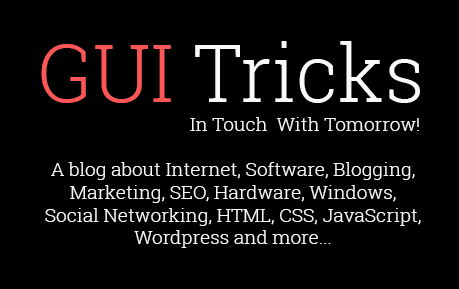 How To Record PC Gameplay On Windows 10 - GUI Tricks - In Touch With Tomorrow! 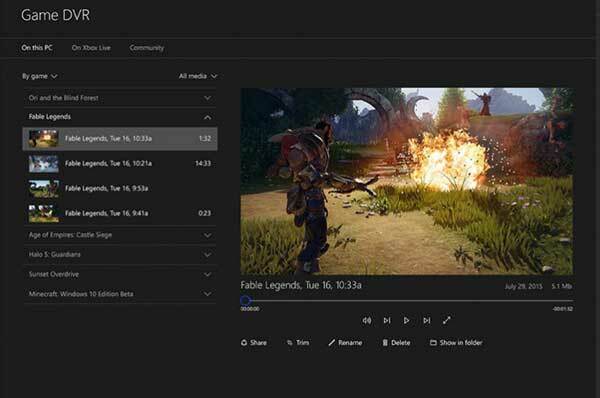 While using Xbox app on Windows 10, it allows you to record your favorite moments in game effortlessly. Here, you can take screenshots, capture clips, record PC games, trim them and even share them with your family & friends. It gives you freedom from buying extra recording gear. It allows you to share your clips on social media accounts and on Xbox Live. Windows 10 allows you to record what recently happened during the game. Here, you can record last 30 seconds of your running game. To do this, first launch your game and press Windows logo key + G keys on your system keyboard to open Game Bar. Now choose the Settings > Record Game in the Background. To quickly record last 30 seconds game simply press Windows logo key + Alt + G while Game Bar running in the background. Here, last 30 seconds of game will be saved as game clip. Apart from last 30 seconds recording, you can also record what is happening during game. Here, you need to press Windows logo key + Alt + R keys to start a recording. You need to press same button once recording is completed. Here, you will see a screen flash when you start recording or end it. If you can’t record game using these shortcuts then go to game’s Settings and check for the option to run the game in a window. Now when game is running in a window, press Windows logo key + G and choose “Yes, this is a game” option. Now it will allow you to use shortcuts when the game is full-screen again. This built-in feature works as a great game recorder software feature to reduce your manual efforts. Now when you have game recording, you can even trim your favorite parts to store. 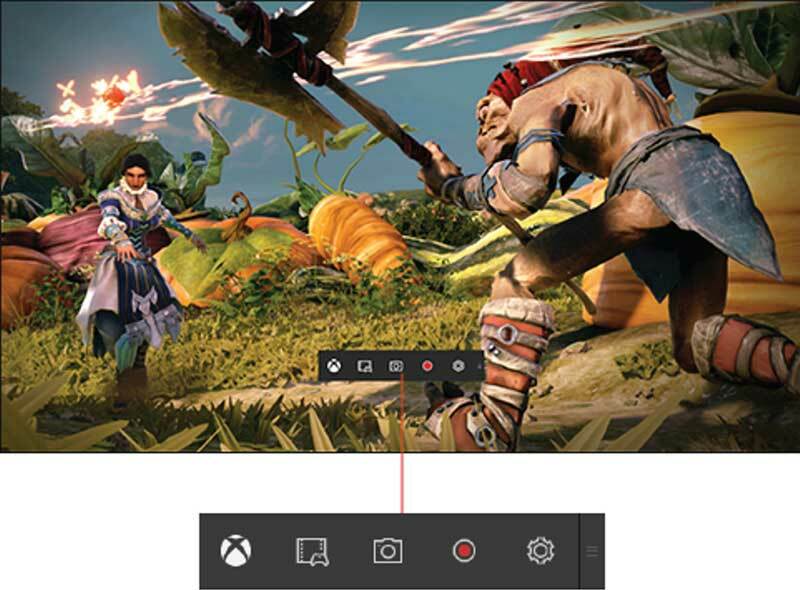 Here, you can highlight the best parts of the game or focus on a specific moment by trimming it in the Xbox app. To do this, open the Xbox app on your Windows 10 system and choose Game DVR option. To find all recordings done through Game bar you need to go to “On this PC”. The best part of the recording process is, you can share your favorite recordings with your friends and family easily. It allows you to share your recording clips and other screenshots on different networks and platforms. To do this, select “Open folder” option to view all your recordings. Now simply select the files and upload them to your favorite social media platform. You can even directly share it with your friends. Further, you can share your clips directly on Xbox Live, to do this simply click on “Share” to upload it to Xbox Live. Here based on your privacy settings your friends and family can enjoy the clips. You can view all shared stuff when you sign in to Xbox on other devices. Its great idea to capture moments of your favorite game on your Windows 10 system. Here, it not only allows you to capture recordings but it even helps you trim favorite shots and share them on a social media platform. You can use built-in feature on Windows 10 to enjoy all this.